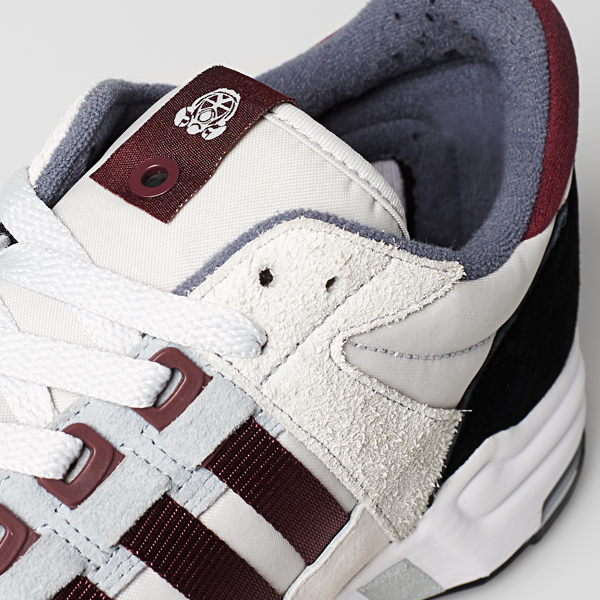 23 years later, The EQT is back. 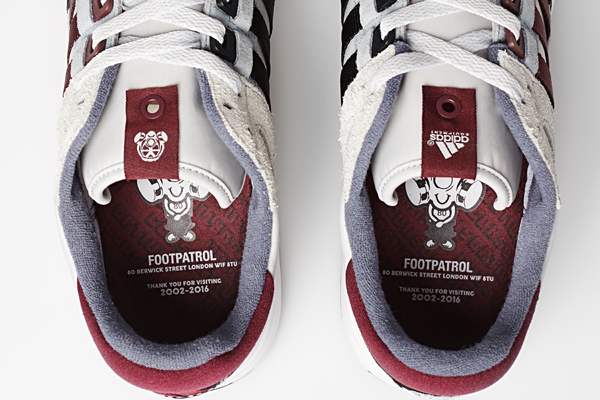 When it comes to exclusive runs or high-concept collaborations, Footpatrol is the spot in the capital. 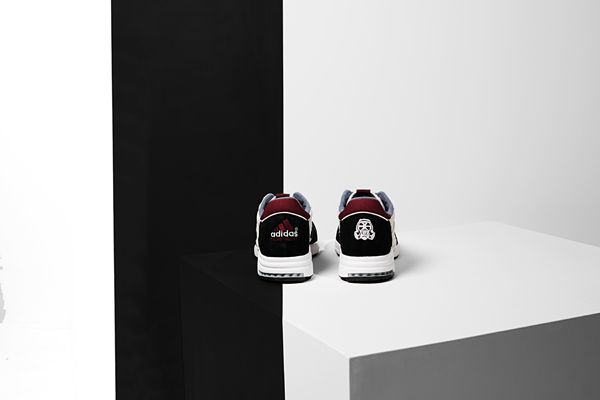 The narrow, wood- paneled store is the beating heart of London’s sneaker community. 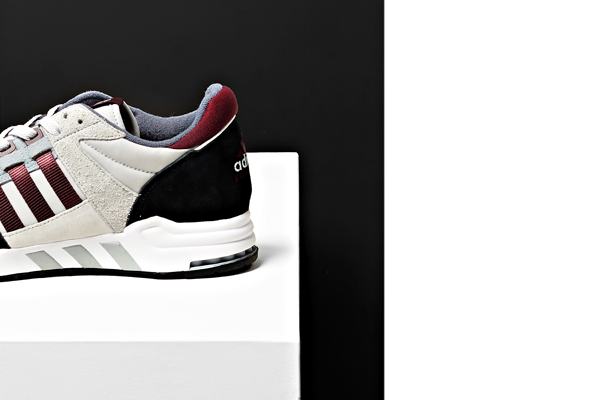 The place sneaker-heads meet, the store you call in the days preceding that release, the spot where you might find a model you had forgotten you were even looking for. 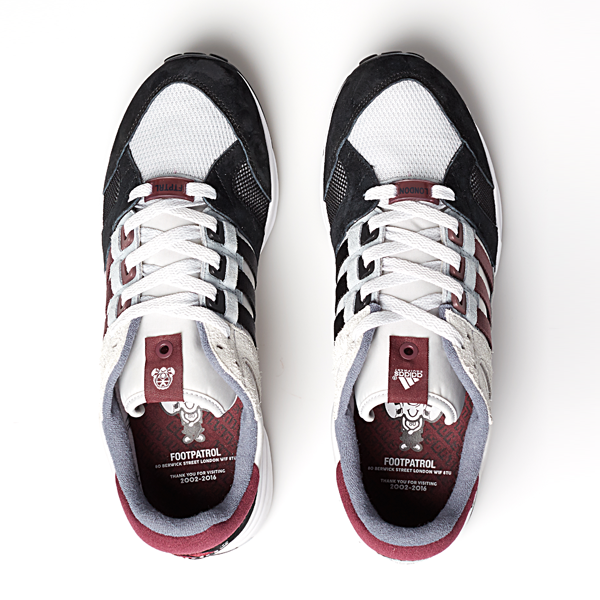 For this collaboration, Footpatrol nods to adidas’ history of London inspired footwear. 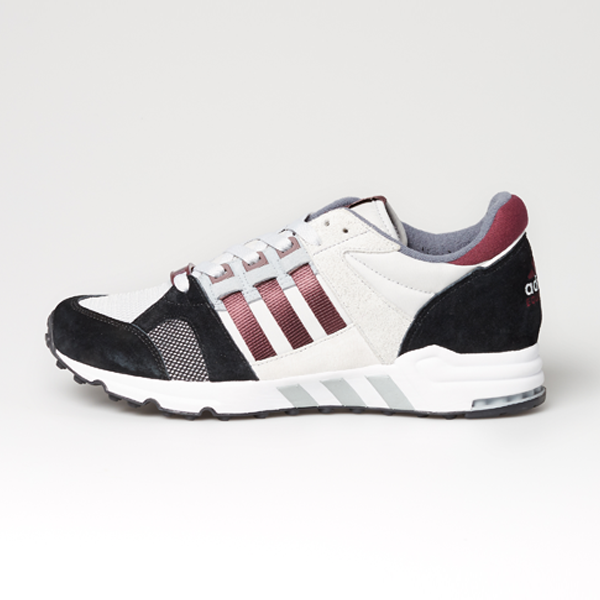 Its EQT Running Cushion 93 is designed with a color palette and detailing reminiscent of the legendary adidas London runner. Now for a bit of history. 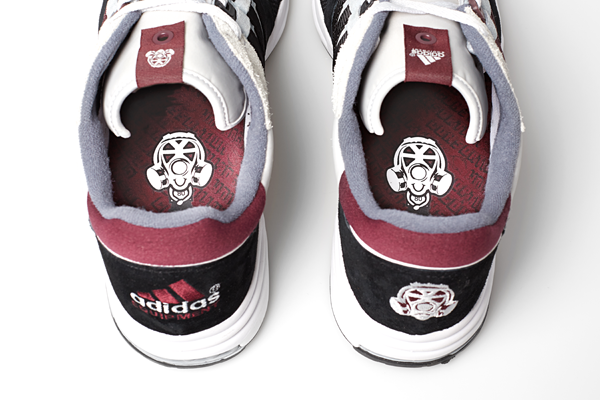 The Equipment line was first launched in the early 90s. 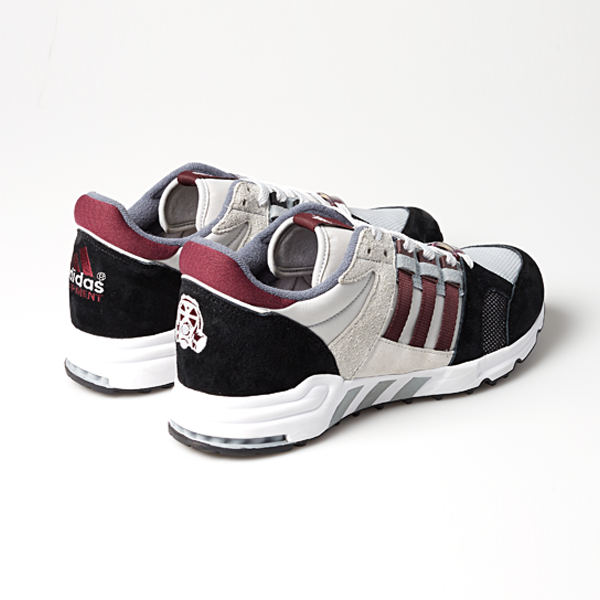 adidas’ aim was to take things back to basics, to focus on pure performance; to make a running shoe that really worked for runners. 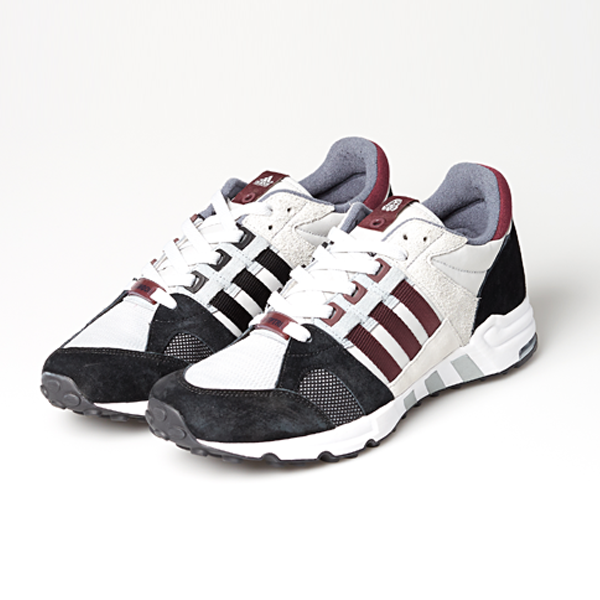 By 1993, the Equipment line had various footwear models designed to cater to every type of runner: the Support for supinators; the Guidance for pronators; the stripped-back Racer, and the Cushion, a more supportive model designed to offer all-round comfort. 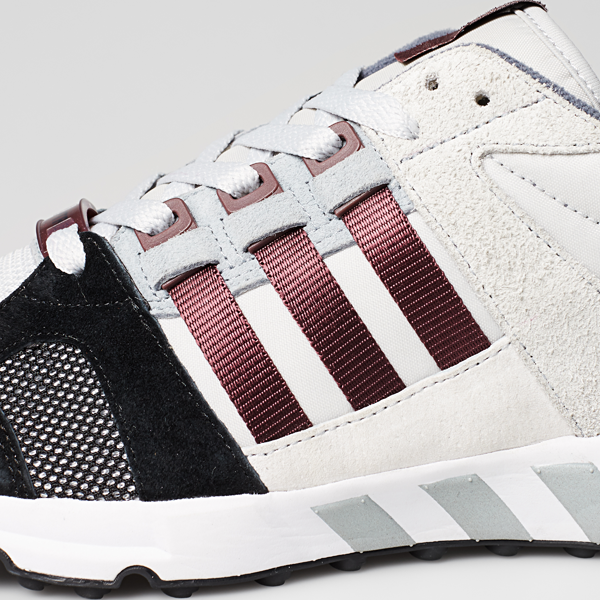 23 years later, running and running models have evolved, but adidas’ attitude towards performance footwear remains unchanged. 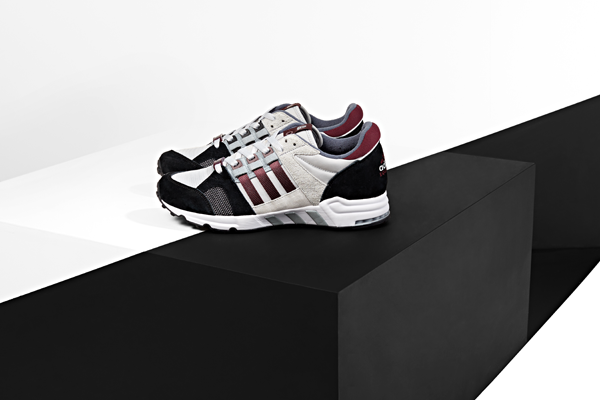 The EQT Cushion model has enjoyed a renaissance with a modern generation of sneaker wearers. 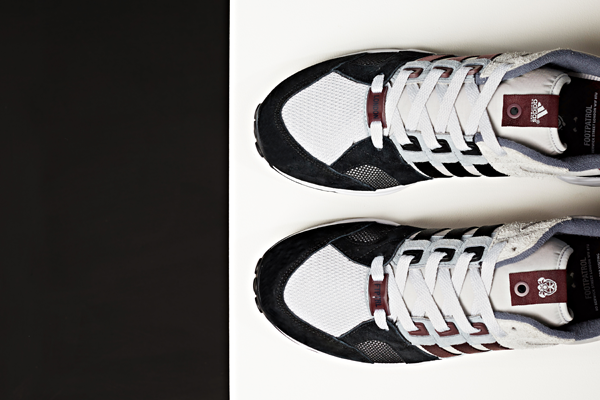 Nowadays, it speaks to those who like to keep it basic and prefer to keep things understated.